Mike Wright has announced plans to vacate his role as group managing director of networks at Telstra, exiting the business after 38 years. The industry veteran will leave his post at the end of September, having joined the telecommunications giant as a graduate in 1980. In leading Telstra’s networking engineering division, Wright was responsible for all aspects of fixed, wireless and media networks covering network planning, investment planning, design and construction. “Mike is one of the most widely respected network engineering leaders in the world,” said Robyn Denholm, COO of Telstra. With more than three decades of telecommunications experience, Brisbane-based Wright specialises in the planning, designing and building of networks across Australia. “Under Mike’s guidance, Telstra has been a leader in deploying new network technologies,” Denholm added. 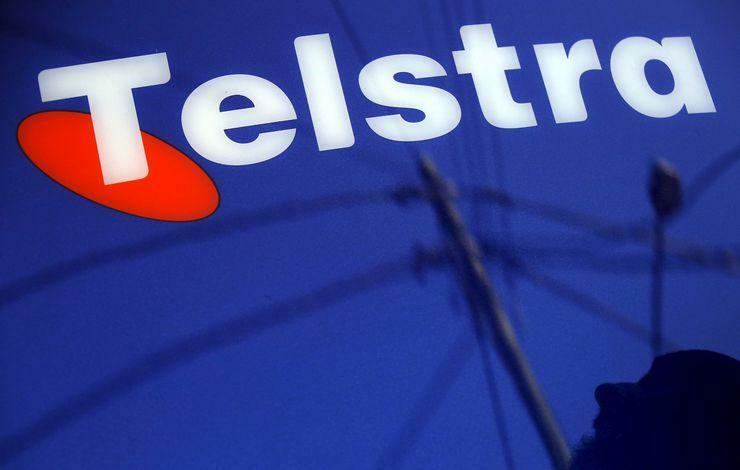 When Wright steps down at the end of September, Denholm said Telstra will also be nearing completion of the “key elements” of the provider’s Networks for the Future program, alongside 5G deployment strategies. “I joined Telstra as a graduate in 1980 and it has been my pleasure to work with a brilliant group of people over the years,” Wright added. “I am very proud of everything we have achieved and I will be leaving Telstra in a few months knowing that the team is on the cusp of great success in bringing the next generation of networks to Telstra’s customers.